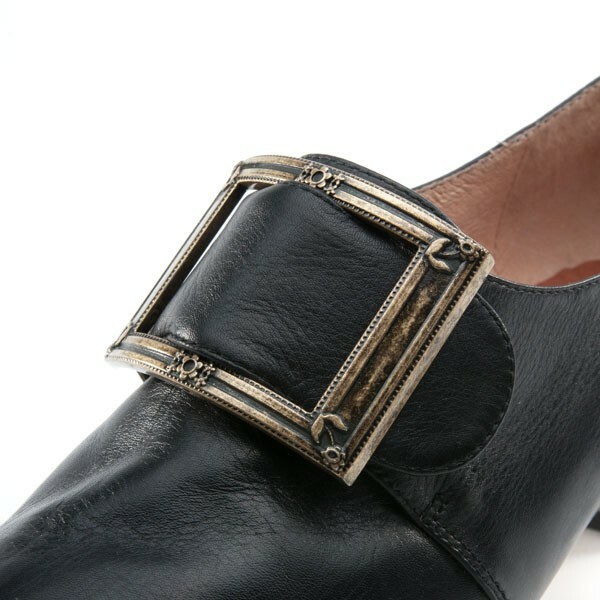 Cavendish 18th C. Shoe Buckles in antique gold are a beautiful way to add historical accuracy to your 18th century impression, and keep your latchet shoes securely fastened. 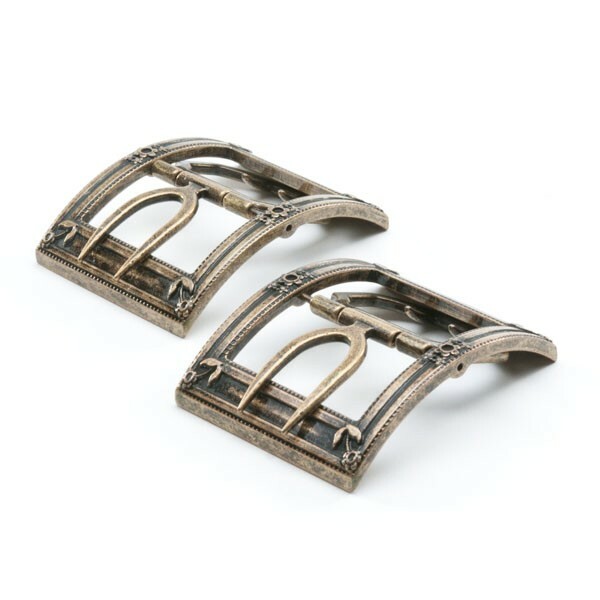 Designed directly from an original pair of Georgian shoe buckles, these aged gold buckles give are perfect for middle class historical impressions. Named in honor of Georgiana Cavendish, Duchess of Devonshire, Cavendish buckles are also available in antique silver. Chape and Tongue are functional - see our guide to fitting shoe buckles here. *Shoe buckles are sold in pairs, above price is for one pair. 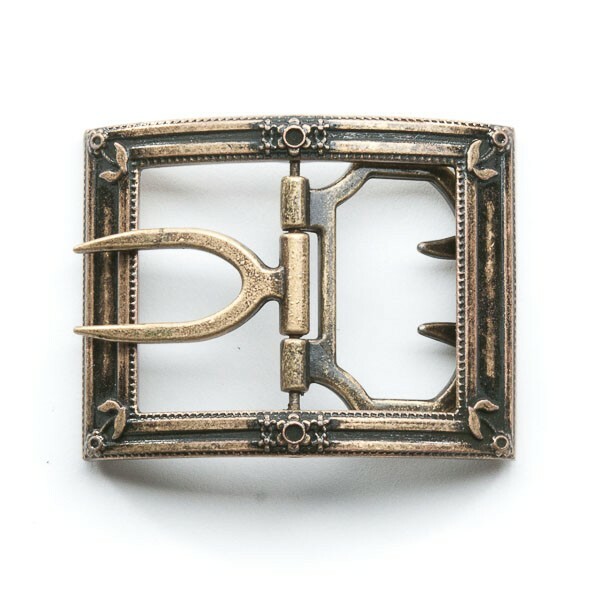 Need help fitting 18th century buckles? 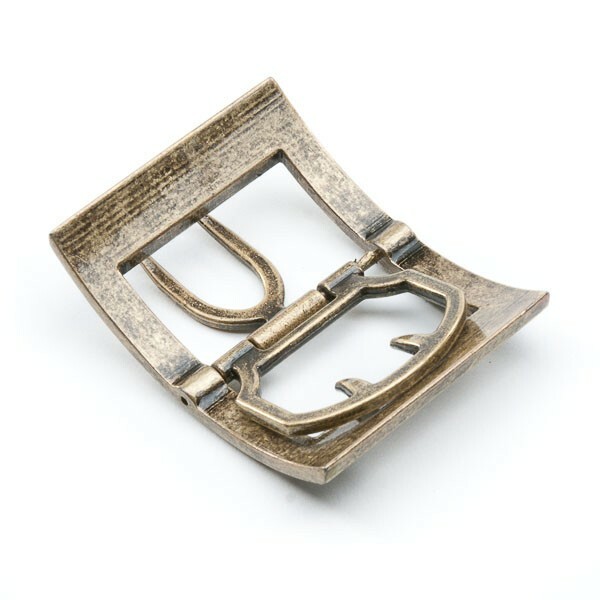 "Cavendish" 18th Century Shoe Buckles (Gold) has an average rating of 5/5 from 2 reviews.